Bellagio owner MGM Resorts is focused on obtaining one of the three forthcoming integrated resort (IR) licenses in Japan. 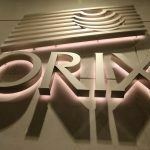 The casino operator is eyeing Osaka for its multibillion-dollar investment. 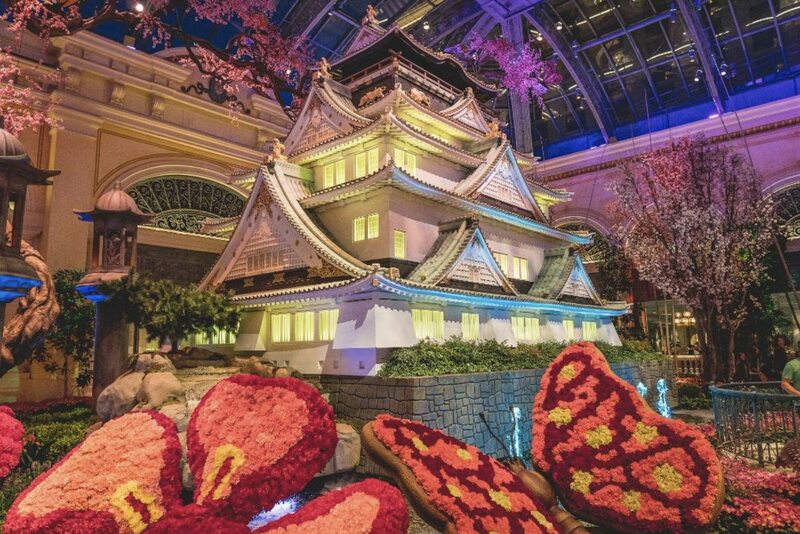 The Bellagio’s “Japanese Spring” display includes a traditional tea house, and also a replica of the Osaka Castle, one of the most historic landmarks in all of Japan. The Osaka prefecture’s Keihanshin metropolitan area that includes its capital namesake city, Kyoto, and Kobe, is the second most populated region in Japan behind only the Greater Tokyo area. MGM Resorts says the planning process for Bellagio Conservatory exhibits begins six months prior to the opening. In a release issued to Casino.org, MGM CEO Jim Murren explained that Dentsu Live – a Japanese marketing and branding company that has worked with the Osaka Castle Foundation – was brought in to help design the spring exhibit. The Las Vegas Convention and Visitors Authority says just 16 percent of visitor arrivals come from foreign countries. The world’s largest casino operators are jockeying to best position their companies for licensure in Japan. Expected to become the second richest gaming market behind only Macau, the laundry list of interested companies – in addition to MGM – includes Las Vegas Sands, Caesars Entertainment, Wynn Resorts, Melco Resorts, and Galaxy Entertainment. 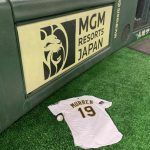 MGM Resorts is the title sponsor of this week’s MLB Opening Series being played in Tokyo. The casino operator’s Japanese unit is prominently displayed throughout the Tokyo Dome. The Oakland Athletics are wearing an MGM Resorts Japan patch on their uniforms. With commercial casino-style gambling still rather unpopular among the general public, Japanese lawmakers are demanding that potential gaming operators come with a proven track record of abiding by laws and regulations. They also want the international casino groups to embrace the Japanese culture and its values. The famed Bellagio Conservatory hosts five themed displays each year. MGM deciding to use the spring show to highlight Japan could be included in the company’s future pitch that it has long been a friend of the Land of the Rising Sun. In this particular project, we felt it was critical to be very sensitive to, and respectful of, the Japanese culture, the Japanese people, and especially if we’re trying to celebrate an iconic historic landmark like the Osaka Castle, we felt it was very important to bring in a subject matter expert,” Murren said in a statement to Casino.org. The Bellagio Gallery of Fine Art additionally held an exhibit last June showcasing 14 Japanese artists titled “Primal Water.” Osaka native Kisho Mwkaiyama served as the “artist-in-residence” for the show, and for six months worked in public view inside the Bellagio as he painted 24 pieces. Mwkaiyama was personally selected by Murren after the chief executive saw his works while in Tokyo. This week, the two incumbents of the Osaka prefecture and Osaka city proper doubled down on their support of an integrated casino resort. Governor Ichiro Matsui and Mayor Hirofumi Yoshimura both told Asian gaming media outlet GGRAsia that they still back Osaka being chosen by the federal government for one of the three properties. 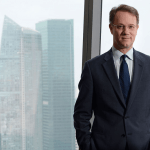 MGM says it has been in discussions with both politicians to make the best proposal, but Las Vegas Sands – the consensus frontrunner with MGM among gaming analysts to obtain licensure in Japan – is also fixated on Osaka.